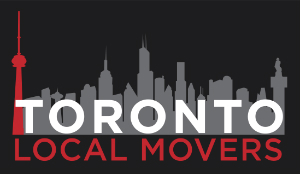 Toronto Local Movers Guide is present in the moving business since 2007. 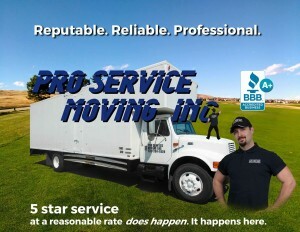 Most of us do the moving business even longer than that. 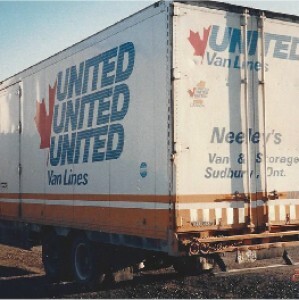 During that period of time, we cooperated with almost all moving companies in Toronto, and with many others outside of Toronto. Because of that, we know for certain what to expect from every of them, and who to cooperate with for every possible sort of the moving that might appear. That is the reason why you should hire Toronto Local Movers Guide if you want to move safely, fastly and without wasting your money, ask some of many clients that moved with us. We can tell you that they are going to recommend us with the highest reliability you would imagine. We know that because every day we have clients coming to us on a recommendation of our previous clients.